The Modesto Jacket is lightweight, packable, and is great to throw in your bag to pull out in case of an unexpected storm. It's a multipurpose piece that you can wear for your winter outings as well as running, cycling, hiking, or really any outside activity. It offers great features like reflectivity in the front and rear for added visibility in low light conditions, a drawstring waist, mesh paneling on the side for breathability, and a nice little brim on the hood to keep the rain out of your face. The Modesto Jacket is a great piece to add to your wardrobe for those days when you may need some unexpected protection from Mother Nature. The Modesto is lightweight, packable, and is great to throw in your bag to pull out in case of an unforeseen storm. It looks great just wearing around on a day-to-day basis and is extremely comfortable! It's a multipurpose piece that you can wear for your winter outings as well as running, cycling, hiking, or really any outside activity. 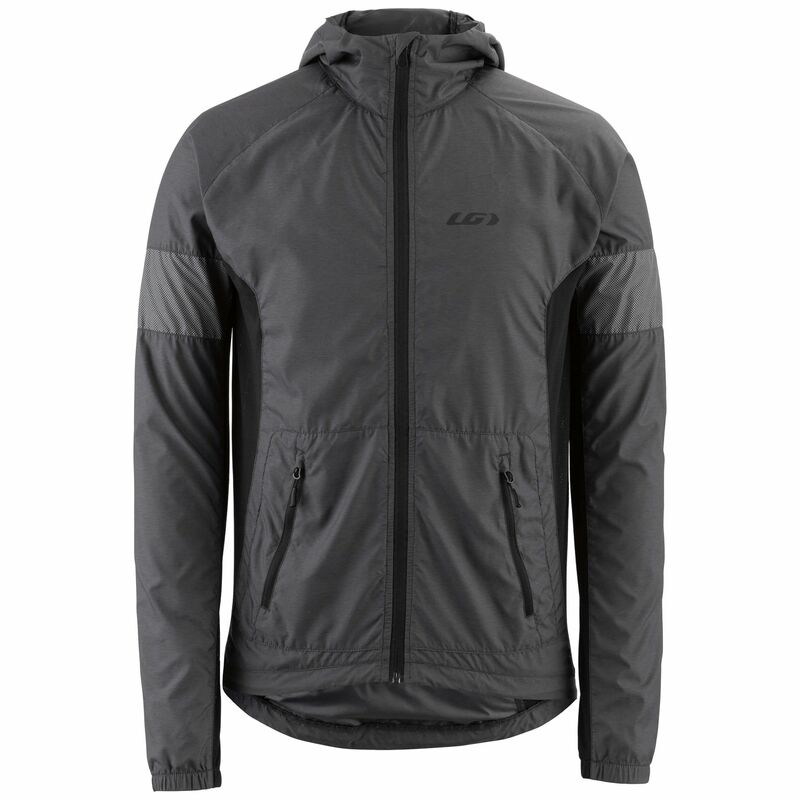 Aside from its superb versatility, it offers some great features like reflectivity in the front and rear for added visibility in low light conditions, a drawstring waist, mesh paneling on the side for breathability, and a nice little brim on the hood to keep the rain out of your face. It's a stylish piece that fits in at any café or store when you're moving through your everyday life.